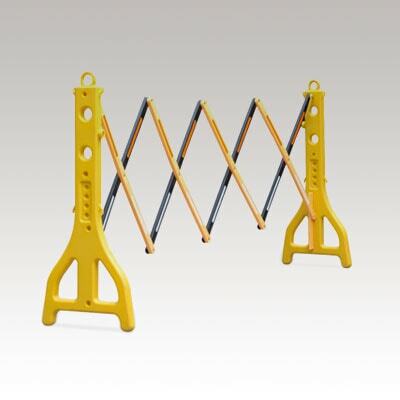 Get two Expandable Barriers in one for no extra cost. 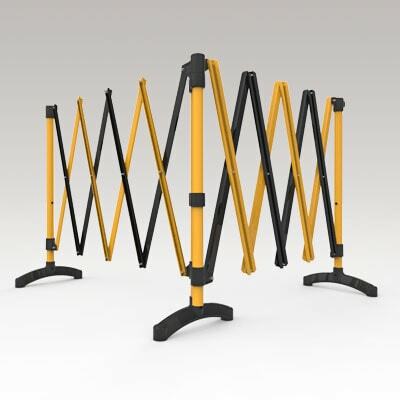 When it comes to design flexibility, high quality parts and exceptional value, Port-a-Guards are today’s most versatile and durable Expandable Barriers. Our expandable barriers are suitable for commercial, retail and industrial uses with a range of model to suit just about any application. Manufactured from aluminium and high-tech plastics, with a range of spare parts and accessories to support them, ensures all of our barriers are suitable for both indoor and outdoor use. To make it more convenient for you, our 3 and 6 metre Standard models come with all the parts you need to create either a portable freestanding or permanent wall-mounted barrier. That’s a 2-in-1 value at no extra cost. 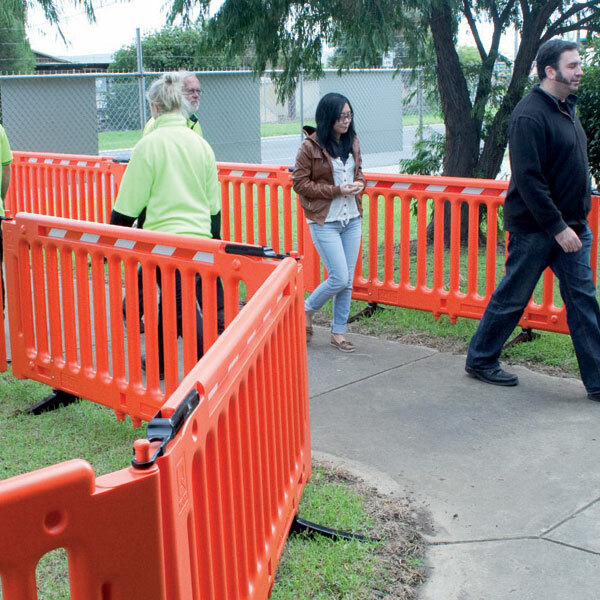 When it comes to design flexibility, high quality parts and exceptional value, Port-a-Guards are today’s most versatile and durable Expandable Barriers. Complement your Port-a-Guard system with a range of accessories. Suitable for cordoning off walkways, stairways and elevators for cleaning or maintenance. Three-sided barrier typically used to surround manholes and storm water drains. Typically used to deny access to unsafe or pedestrian free zones in the workplace. Portable plastic barrier for temporary barricading needs. 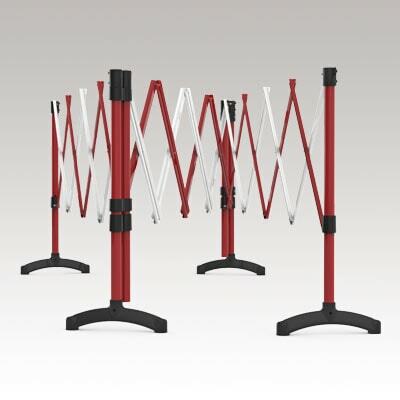 Flexible barrier that can pivot through the middle and step up on changing floor levels. 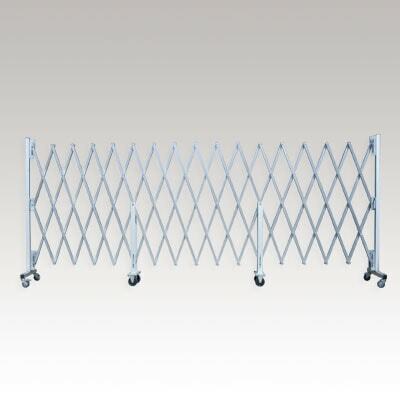 Heavy duty barrier used for larger areas in warehouses and factories. Expandable Barriers not the right thing for you? 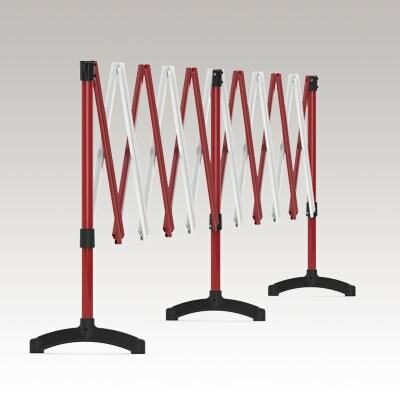 Check out our other pedestrian and safety barrier options. 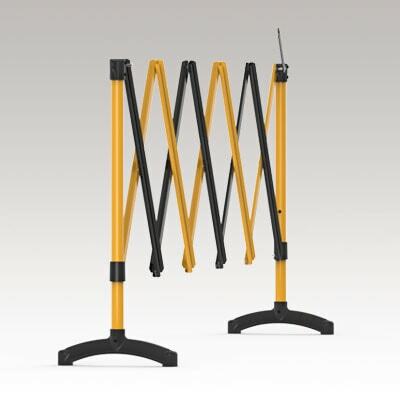 Use portable and fixed expanding safety barriers to deny access to unsafe areas or pedestrian free zones in and around the workplace. 2-in-1 design offers fixed or portable configuration. Aluminum and high-tech plastic construction. Powder coated finish in choice of two colour combinations. Ability to pivot through the middle. 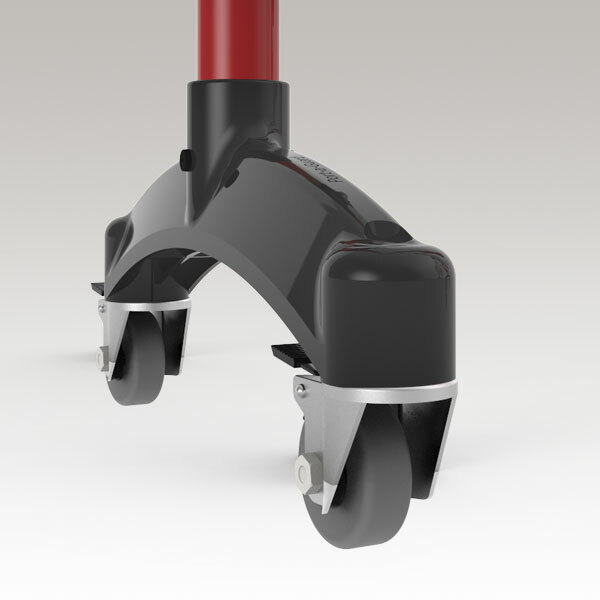 Wide 400mm feet for optimum stability. Range of sizes to suit any requirement. Spare parts and accessories available.